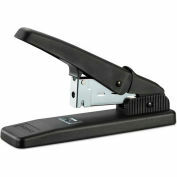 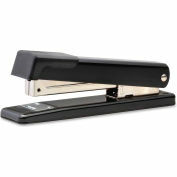 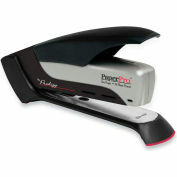 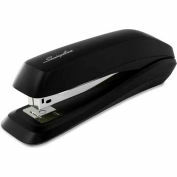 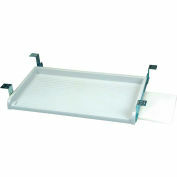 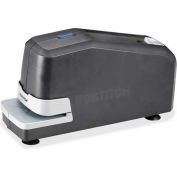 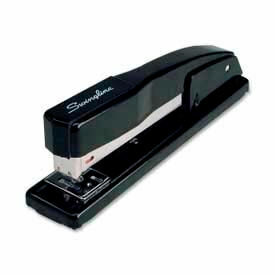 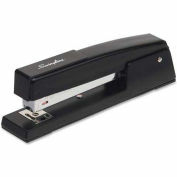 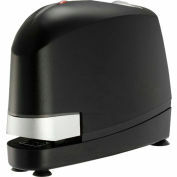 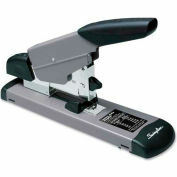 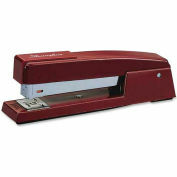 Commercial desk stapler offers durable all-metal construction. 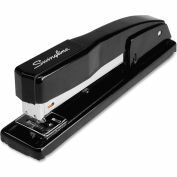 Commercial-grade stapler features an efficient no-nonsense design: positive-locking latch for safety and control, performance-driven mechanism for long-term stapling integrity. 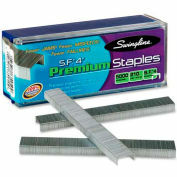 Staples 2 to 20 sheets of 20 lb. 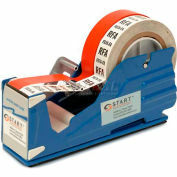 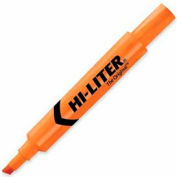 paper with S.F. 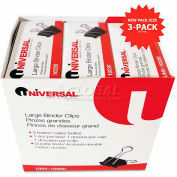 4 Premium staples.